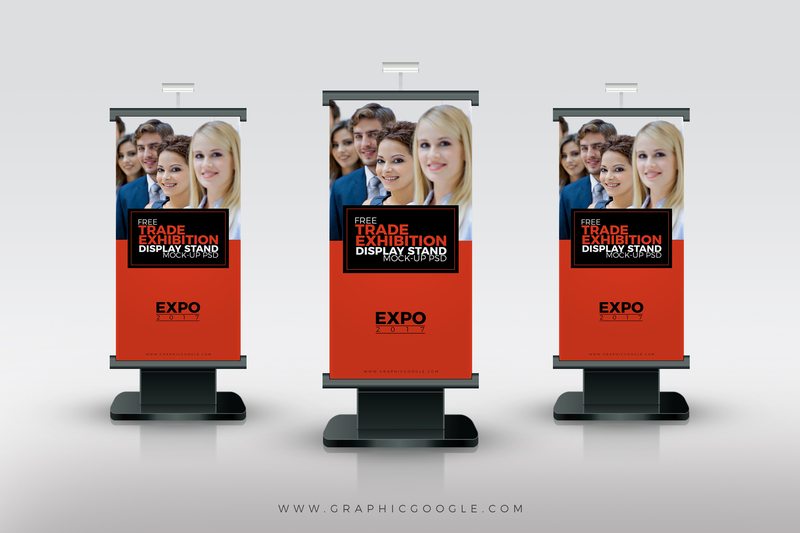 The freebie of the day is Free Trade Exhibition Display Stand Mock-up Psd. These are very professional and unique exhibition display stands that give your expo and exhibition designs a wonderful look. This Exhibition Display Stands Mock-up is designed in Photoshop CS6. The exhibition stand is designed in Illustrator CS6 in vector format. You can also change the color of stand according to your requirement. Smart-layer helps you to get the desire result for your exhibition stand design.